Like many, I’ve spent the first couple days of 2016 reviewing the successes and challenges of 2015, thinking about the future, and planning for what I want more of and less of in 2016. Nothing especially new or inspiring in those acts, except that I’m slowly starting to see the future and the me that I am becoming emerge. I made a symbolic gesture to start 2016 with an act of courage, cleansing and contribution. 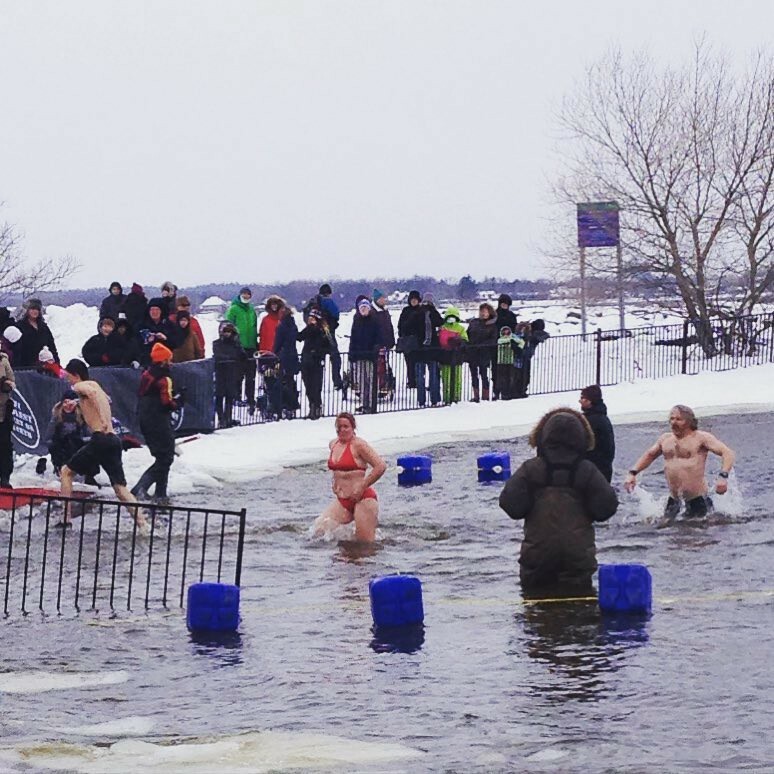 I did my first Polar Bear Swim — running and diving in to the snowy and icy Ottawa River on a wintry, windy morning. I made a small contribution to research into children’s cancers. I faced my fear and deep dislike of the cold (I’m pretty sure my Texas roots are stronger than my Canadian ones when it comes to cold). I literally washed myself clean and stepped into the new year. This small, symbolic act created a space in my mind to focus my intentions on the future. I reviewed the vision for my life, my purpose and where I’m going. I re-confirmed that my thinking this year is on courage, wholeness and connection, and that I’m not interested in separate visions or dreams for work, the company, professional development or health goals. Like each of us, I’m a whole person, whose life is made up of many parts, and I’ve got a vision for that life that includes work, family, health, love, play and learning. That means 1 purpose, aligned with my values, supporting my life as a whole. Doing this reflection made me remember that if you want MORE of something in your life, that you will need to do LESS of some other things in order to create some space. Just adding more things to your list doesn’t get you to that future you want, instead it gets you burnt out and stressed and set up for failure. Those who know me know I’ve been working steadily on my “more” list for a few years now, and many of those habits and behaviours are strong and getting stronger. But I’m aware that every given moment we have a choice — a choice to step forward into growth and an opportunity to be our best selves, or to step back into safety and familiarity. And some days I’m graceful, courageous and powerful in my stepping forward. And other days I’m emotional, scared shitless and pissed off I even said I’d do it. Either way, I’m going to do MORE of it in 2016. Sounds like small changes and gentle affirmations for a new year. 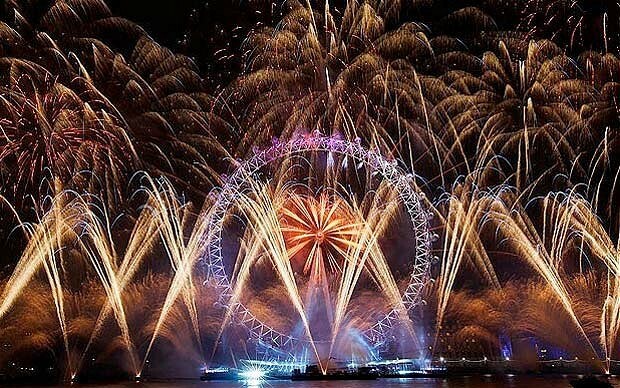 But when I look at my vision, purpose and values I think it will mean big changes ahead as the year plays out. And in the words of Gail Sheehy, “If we don’t change, we don’t grow. And if we don’t grow, we aren’t really living.” What are you changing? How are you growing? What are you doing more of in 2016?